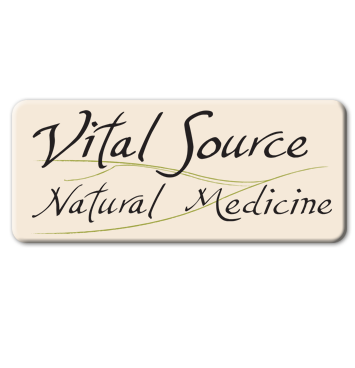 Welcome to Vital Source Natural Medicine in Bellingham, WA: the Naturopathic Medical practice of Dr. Jessica Van Dusen, ND, CST. 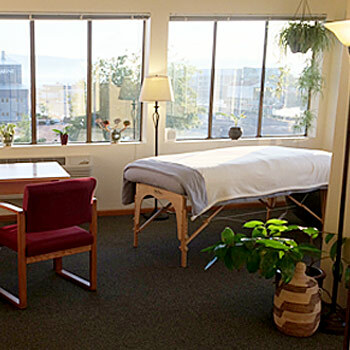 The mission of this clinic is to provide comprehensive individualized holistic health care to our patients. 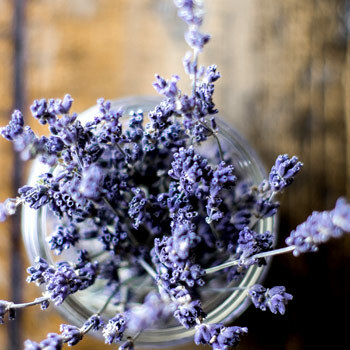 Naturopathic medicine is an elegant blend of modern science and ancient wisdom, and is able to speak the language of both. Our goal is not to treat disease, but rather to create health by supporting the natural healing abilities inherent in all of us. We do this by removing barriers to cure, supporting physiology, and encouraging a lifestyle that supports health. By helping our patients get healthy, we also feel that we’re supporting a healthier community, a healthier environment, and a healthier world. Doctor as teacher: offer patients the knowledge and tools to become and remain healthy themselves, and to teach others to do the same. 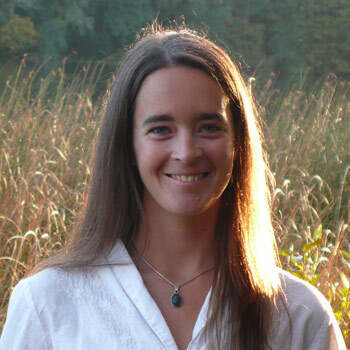 Dr. Van Dusen offers free 15 minute consultations to prospective patients. Call the office at (360) 306-8313 to schedule. We will be moving our office down the hall to suite G1 on 4/29. This is on the same floor, in the same building. We will be in this location for a few months until our new space on Ellis Street is ready to move in, most likely in July.